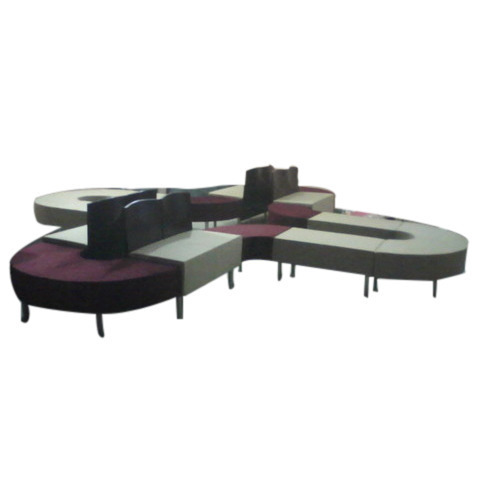 In line with client's diverse requirements across the country, we are engaged in offering an optimum quality Oval Shape Sofa. Established in the year 2001 at New Delhi, (Delhi, India), we “Md Saleem Abbasi” are a Sole Proprietorship Firm, engaged in manufacturing the best quality Wooden Table, Wooden Chair, etc. Under the direction of our mentor “Mohammad Saleem Abbasi (Owner)” we have successfully expanded our business in market.